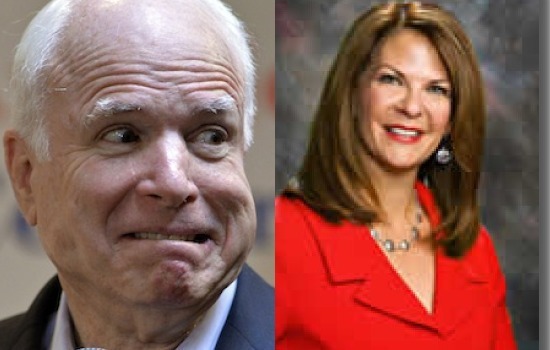 Vito and Vito welcome Dr. Kelli Ward to the program, possible primary challenger to Sen. John McLame (McCain) of Arizona. See where this principled conservative stands on the NSA, the Patriot Act, term limits and RINOs. 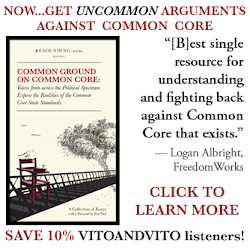 Also, Vito and Vito talk about Caitlyn Jenner, individualism, freedom of expression and how the NYPD's "man-spreading" arrest policy goes too far.